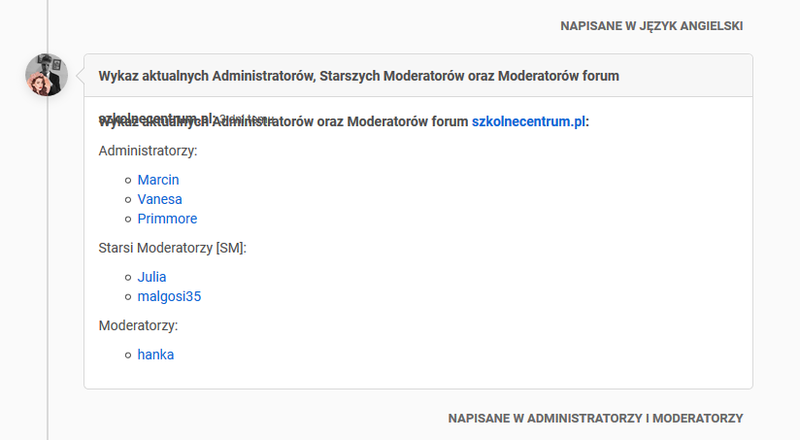 I'm running an educational forum (https://szkolnecentrum.pl), and, in the first place, I would like to change the names of particular elements. For example, instead of "topic" or "post", I would like to name it "task", "assignment", "answer" or anything like this. More importantly, there is an issue connected to one of the plugins and some part of HTML can be seen in notifications (screen below). The plugin which is responsible for that error is called nodebb-plugin-question-and-answer-pl (all the plugins don't work except the Chinese one, that's why I would also like to access HTML and try changing it). I get that, but could you tell me how to access HTML? How can I access HTML by using the terminal? I need to change the name of one element which is in HTML. Editing buttons' names/HTML of the website. Could someone tell me how can I change a particular button's name? There are some elements I would like to change. Should I access the terminal to do so? My main question is - how do I edit the HTML of my nodeBB website? Thank you so much for your help. I would really, really appreciate it! Changing the names of elements/content adjust. I need some help, I was wondering how could I change the "icon element" into a name, e.g. „Main Site” (screen number 1 - red square), and secondly, there's also in issue with content adjusting (screen number 2).